Die stamp cutter: Wagenfohn, after wood engraving frontispiece by H.L. Stephens (on title page). Blue unknown grain cloth, small diamonds in criss-cross pattern on horizontal-rib grain. Azured gold and black stamping on front. 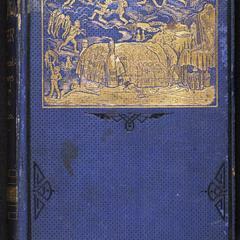 Azured gold stamping on spine. Blind stamping on back. Brick red coated endpapers. Also see pba01783; binder&apos;s ticket, back inside cover: Geo. 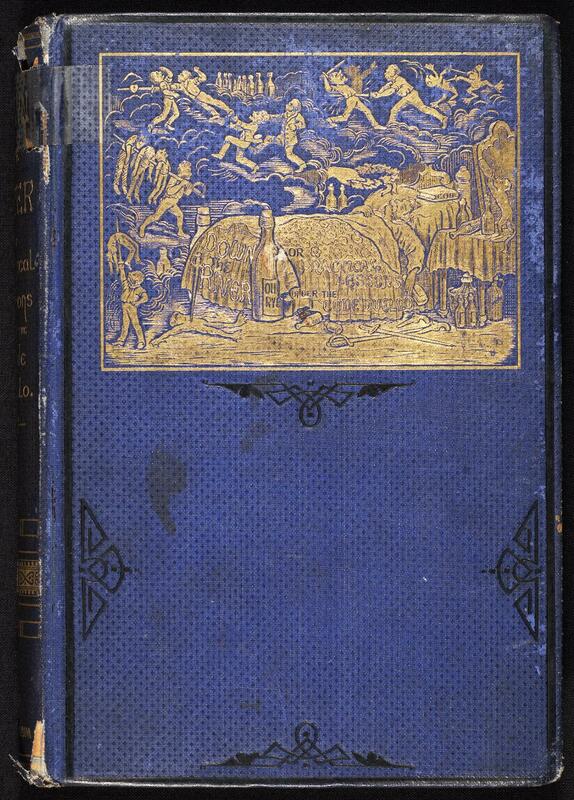 W. Alexander, Binder, New-York; black ink on blue paper; binding also issued in green diagonal-fine-grained cloth. Book has illustrations by H. L. Stephens. Book topic: Dueling.